Olamide Olajolo Olamide holds Bachelor of Science degree in Insurance from the University of Lagos and became an Associate of Chartered Insurance Institute of Nigeria in 1999.A fellow of the Institute (FIIN) in 2010. He is also a Fellow of Risk Managers Society of Nigeria (RIMSON). He started his insurance career with International Loss Adjuster, from where he moved to WAPIC Insurance Company Limited and left as the Head of Manufacturing and Industrial Group.Before his engagement with Zenith General Insurance Company Limited as a pioneer staff, he worked with Standard Alliance Insurance Plc as Head, Marine, Special Risks and General Accident Unit where he contributed immensely to the development and expansion of the Underwriting and Risk Management Department of the Company. Olamide has attended many courses in Energy insurance, Reinsurance, Risk management as well as Marketing locally and abroad, which has impacted positively on his contributions to the organizations in which he has worked. 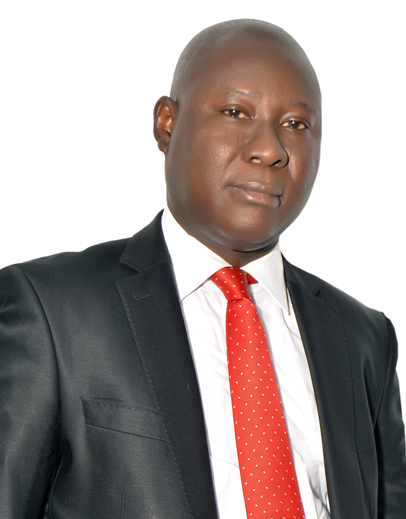 He is a seasoned Insurance practitioner with over Twenty (20) years’ experience. He has an MBA degree in General Management and a Master’s Degree in Risk Management (MRM) from University of Lagos (UNILAG).